Undersea pre-school show bolstered with raft of international sales. 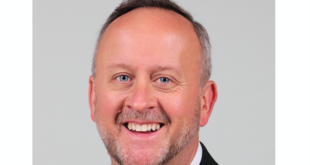 Silvergate Media has secured a raft of new international sales for undersea pre-school property, Octonauts. Seasons two and three of the show have been acquired by Disney (Japan), RTE (Ireland), Super RTL (Germany), Treehouse (Canada) and YLE (Finland). Existing broadcast deals for these seasons include Cbeebies (UK), the Disney Junior block on Disney Channel (US) and ABC (Australia). 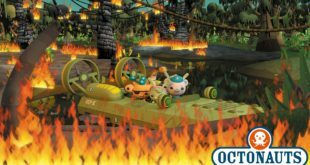 New deals have also been concluded for season one of Octonauts in Hungary, South Korea, Serbia, Montenegro, Bosnia, Croatia, Macedonia and Kosovo. "The rich and colourful world of Octonats has broad international appeal, as do the positive messages that the show delivers about caring for our marine environment," said Mary Durkin, CEO of Silvergate Media. 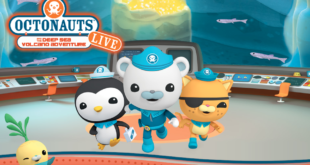 "These new deals show an ongoing commitment from some of the world’s leading children’s broadcasters to bring Octonauts stories to their audiences and we are proud and privileged to work with them."